The concept of sin and soul-cleansing has been doing good business since time immemorial, where suffering is essential for redemption. Being possessed by the devil remains inexplicable, rather painful for the one who is ‘possessed’ – the feverish deliriums, self-inflicted lesions all seem utterly unreasonable, senseless and unacceptable to the rational human mind. 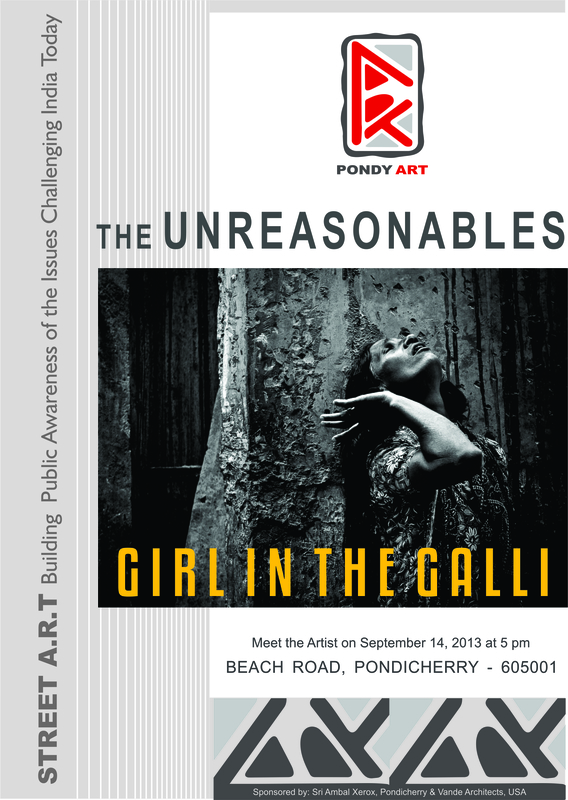 Presenting some en-trance moments of my experiences of The Unreasonables in Gujarat, Rajasthan and Tamil Nadu. Holy places, especially some well known Muslim shrines, are known for their cures to such phenomenons. The environment is as intimidating as it seems to be liberating – a mysterious world in itself where those from all walks of life hold a rather unfailing belief in the mystical power of the Sufi saint or the Deity to rid them of their sins and the devil spirit within. There appears no bar between religions or gender. Even the educated have left reason behind along with their home and hearth to seek redemption in the mystical superpowers. In the name of God and healing, capitalism unabashedly makes an entree here. Using the belief of the victims and their families, money is generated through promises of long term cures or the exploitation of those who have succumbed to “madness” as the stars of local festivals. Young girls and women are at the forefront of this abuse in the name of healing. My rational mind poses a few valid questions – how is the act of getting into trance timed to particular hours and to specific days? And in a state of trance, how are they cognizant of the fact that I am photographing them – which is evident through their attacks on me. Shouldn’t they be completely oblivious of what is happening around them? Even if the ‘sinner’ is aware of being exploited, what are their reasons to stay on and carry on the act? Forgive me if I reason too much, but the business of soul-cleansing appears exploitative and well, unreasonable. While we continue to be mere onlookers, the show goes on. After a decade of creative writing for advertising, Shuchi Kapoor, documentary photographer and writer, rediscovered herself as the ‘Girl in the Galli’ (galli means alley). She is a documentary photographer and writer, minus the frills or the accolades. Looking out for that unusual terrain, going beyond the evident and sharing a story that the world needs to know. The switch from advertising in the search for something more meaningful, was not a decision of the approaching mid-life crisis, rather one of clairvoyance and a revaluation of one’s purpose and vision. To connect with real issues and eventually bring out the real stories. Her photojournalistic forays have ranged from a deep involvement with the issue of prostitution in India to the unfathomable lives of the salt workers in the Rann of Kutch, from the glaring plight of the homeless in Kolkata to understanding the mystery of the occult and ‘possessed’ people in India. Her work has been published in the New Internationalist, UK, Marie Claire, The Sunday Guardian, Mint, The Lonely Planet, Photojournale, Emaho to name a few and she has previously exhibited at Art Chennai, 2012. To see more of Shuchi’s work, please check : www.girlinthegalli.com.